Weller pre­sented a new booth de­sign and in­no­va­tions in San Diego from Jan­u­ary 29 – 31, 2019 at the IPC Apex Expo fair, the largest event for elec­tron­ics man­u­fac­tur­ing in North Amer­ica. 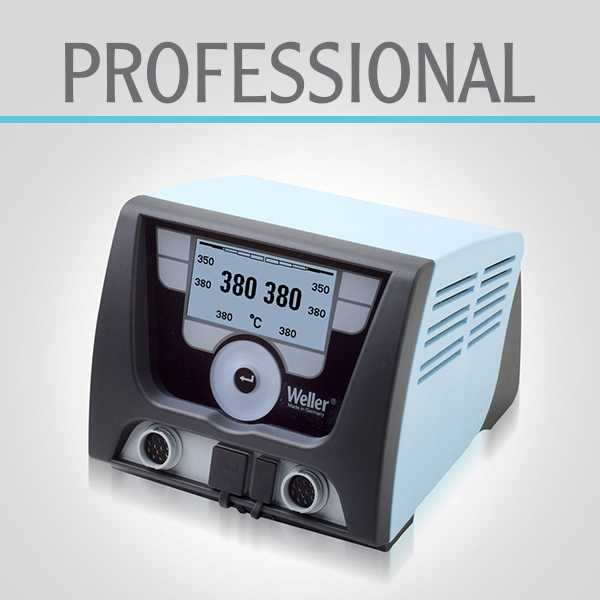 Weller is in­tro­duc­ing the new WT 2M sol­der­ing sta­tion with 2 chan­nels and micro tool sup­port for high­est flex­i­bil­ity and ver­sa­tile ap­pli­ca­tions. 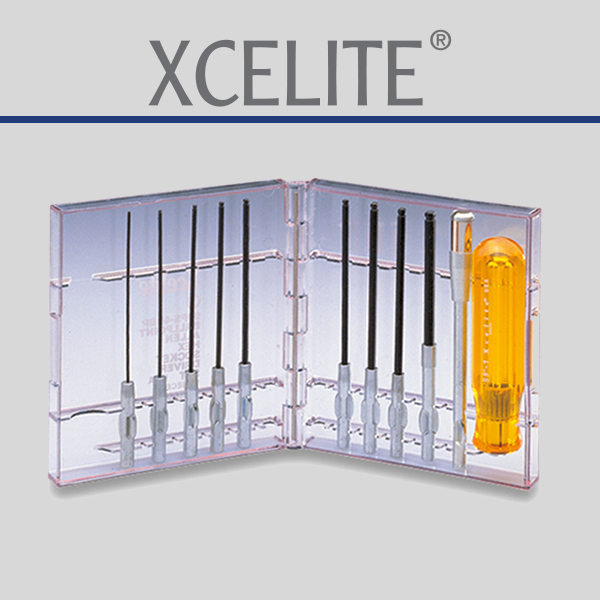 With a free demo and our Weller train­ing ma­te­ri­als, well help you to solve prob­lems with your ap­pli­ca­tions in­volv­ing hand sol­der­ing, re­work, fume fil­tra­tion, hand tools, and fluid dis­pens­ing. What are your plans? 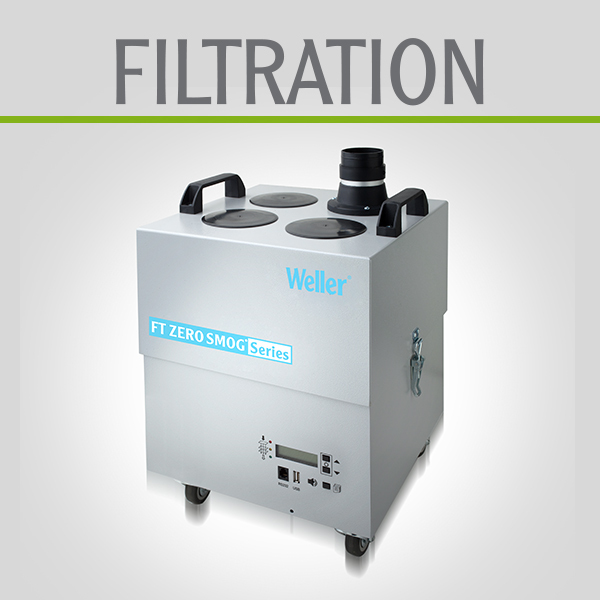 - You know best what your plans are – find the best Weller product to suit your application. When you say "soldering", you mean Weller. 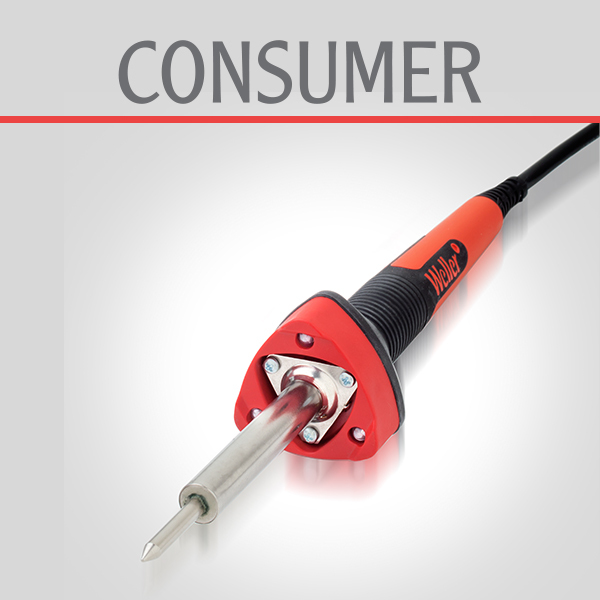 As a global market leader in manual soldering technology, we supply everything that you need to achieve success at your workbench. 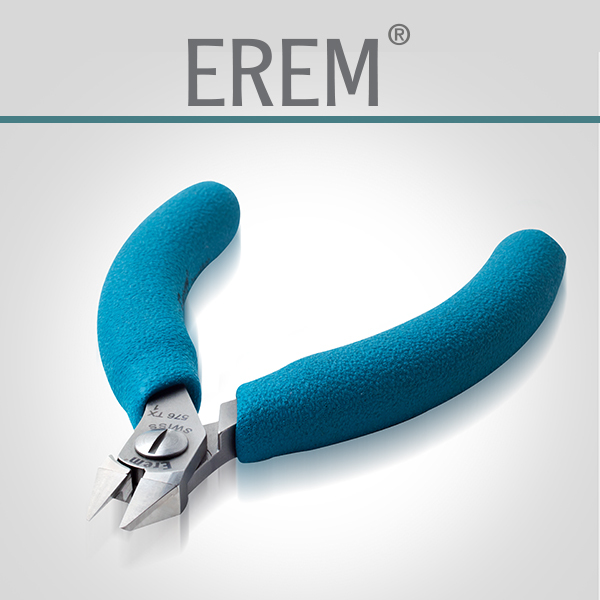 For soldering, desoldering, extracting and filtering. And for reliable handling. Highly productive complete solutions – engineered in Germany.